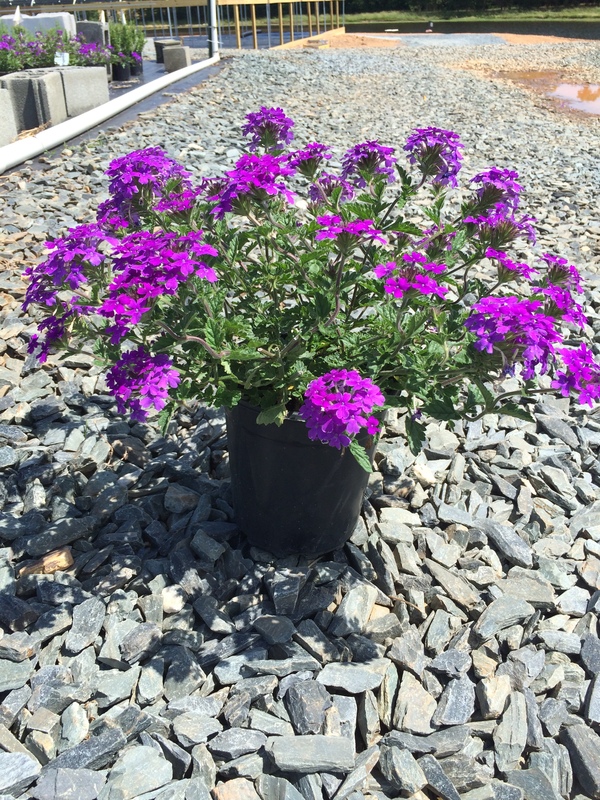 Homestead Purple Verbena produces rich purple blooms from spring into fall that stand out beautifully against the deep green foliage. Works well in the front of a border planting as it reaches 10-12 inches in height and spreads 2.5 feet. Prefers full sun.